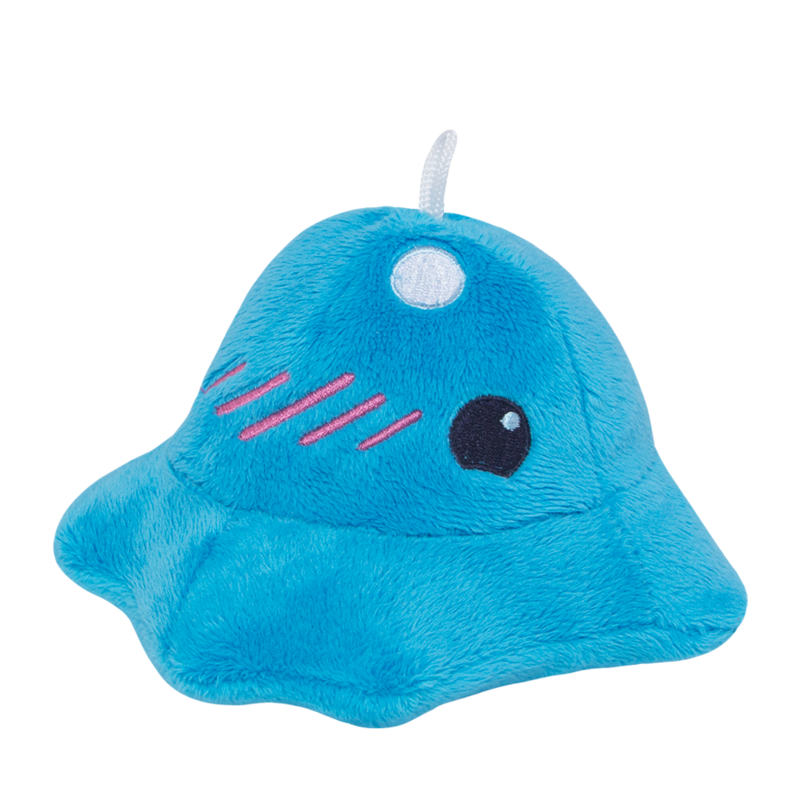 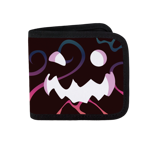 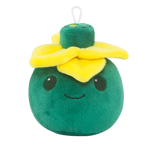 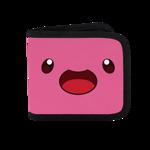 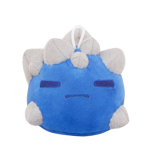 Puddle Slime is made of soft fabric that is perfect for hugging. 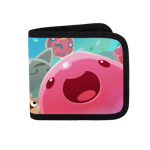 Its weighted beany-bottoms keep it from rolling away and its accessory-friendly hang loops make it possible to bring puddle anywhere. 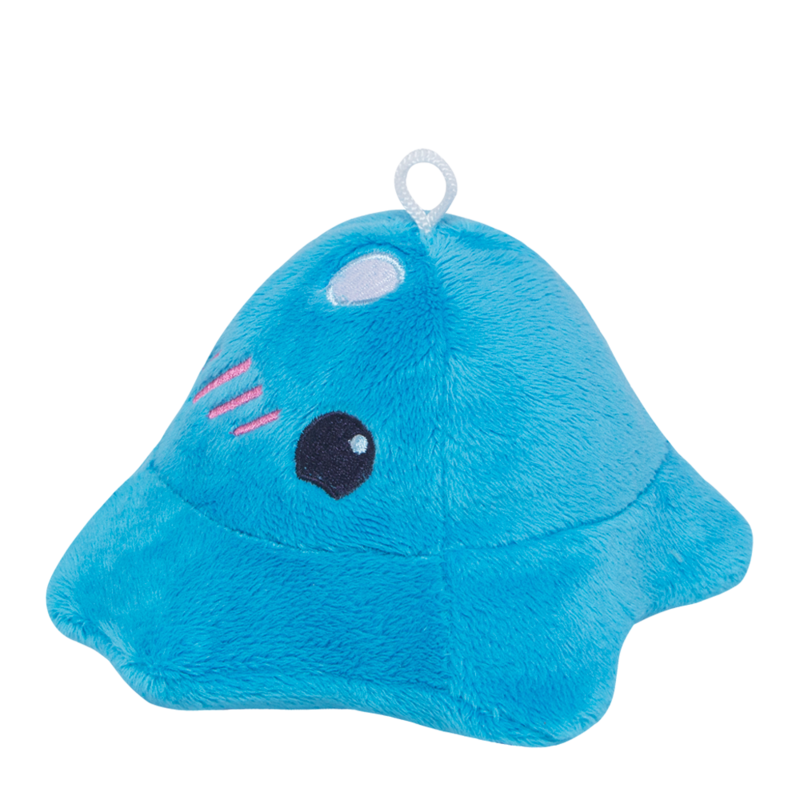 Puddle Slime is made of soft fabric that is perfect for hugging. 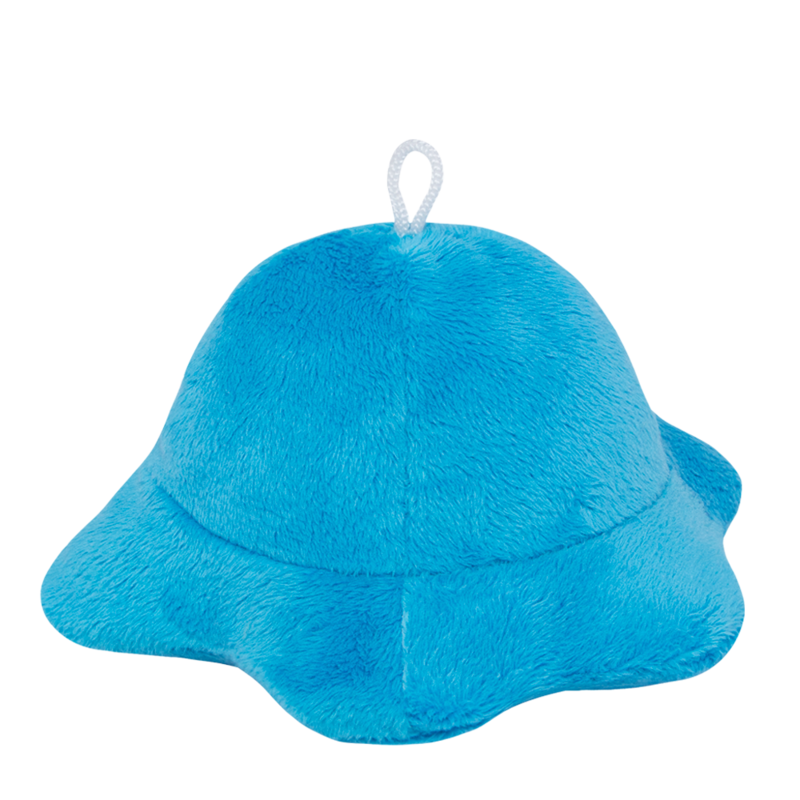 Its weighted beany-bottoms keep it from rolling away and its accessory-friendly hang loops make it possible to bring puddle anywhere. 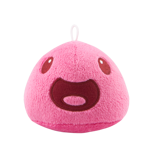 It has been scientifically proven that each Slime’s embroidered expressions bring happiness to everyone around them. 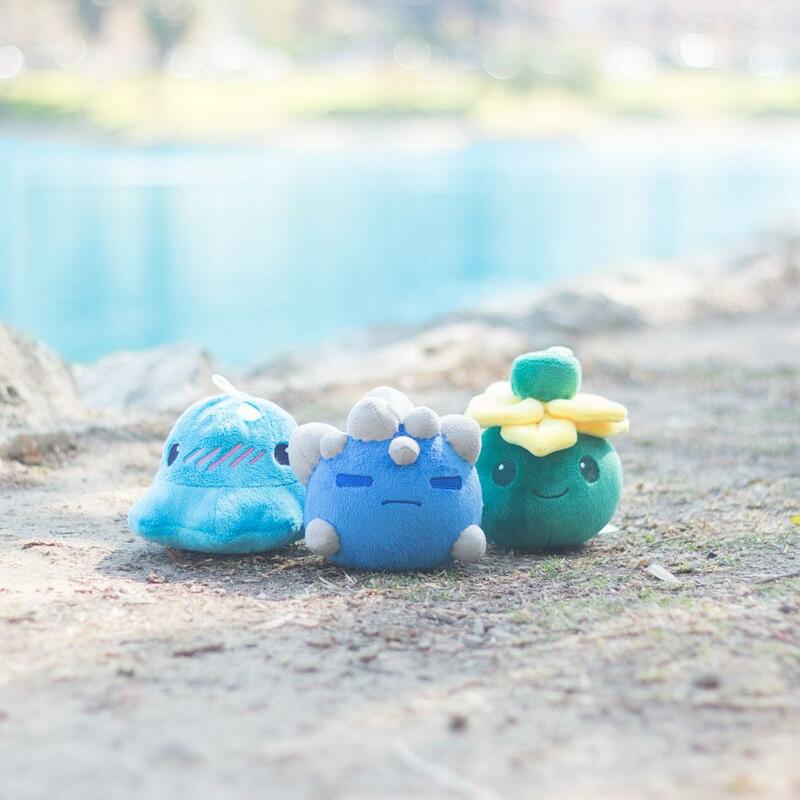 Can't get enough Slimes? 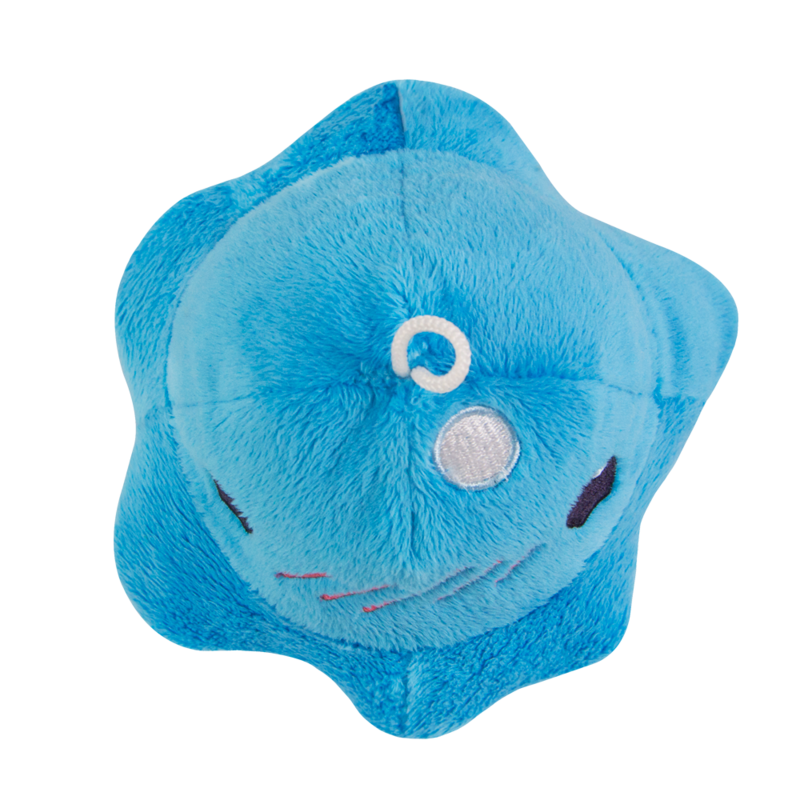 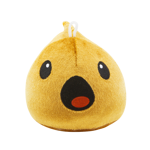 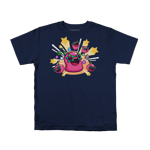 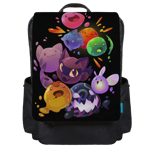 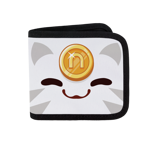 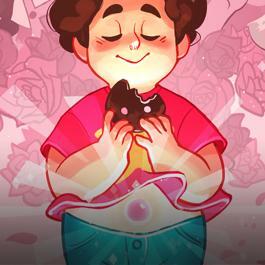 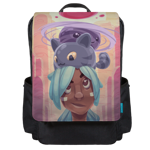 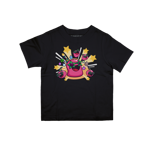 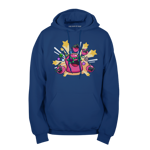 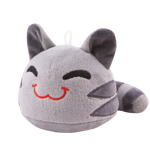 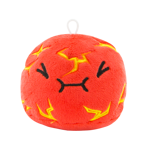 Shop even MORE Slime Rancher here! 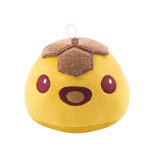 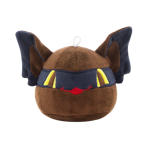 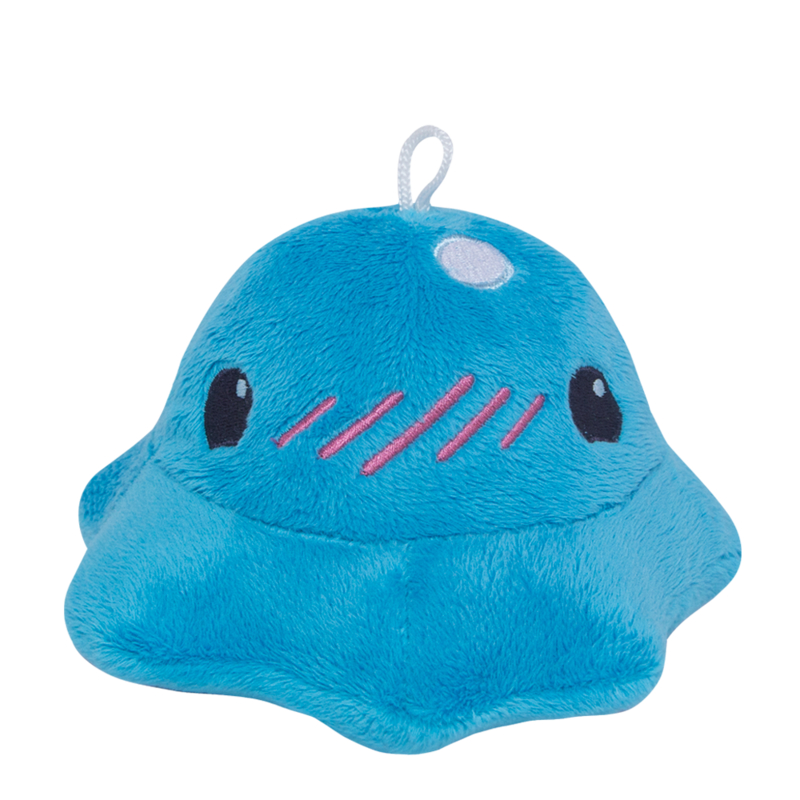 *Plush are for loving and snuggling only, and are not intended for Plort farming.